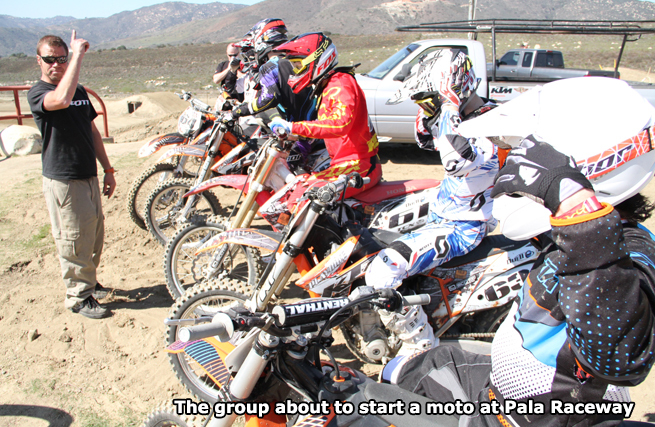 For 2015 and beyond Race SoCal and Jussi Vehvilainen of JPV Racing have joined forces to offer the ultimate winter training camp in Southern California. 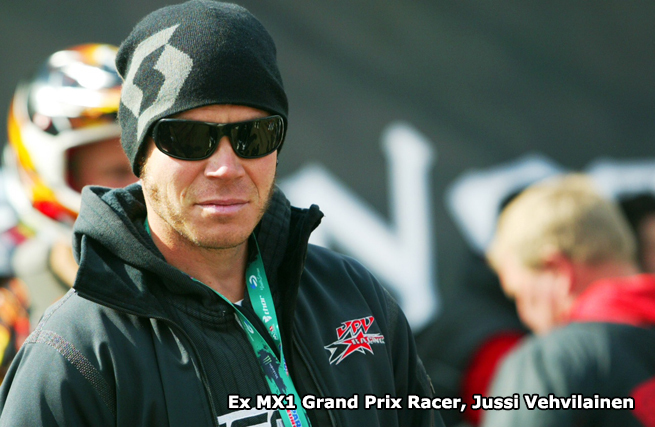 Ex MX1 GP podium finisher, multi-time Finnish national Champion and current Team Finland MXoN team manager, Jussi, will work with all riders on and off the track to help them achieve their own individual motocross goals. 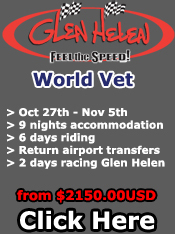 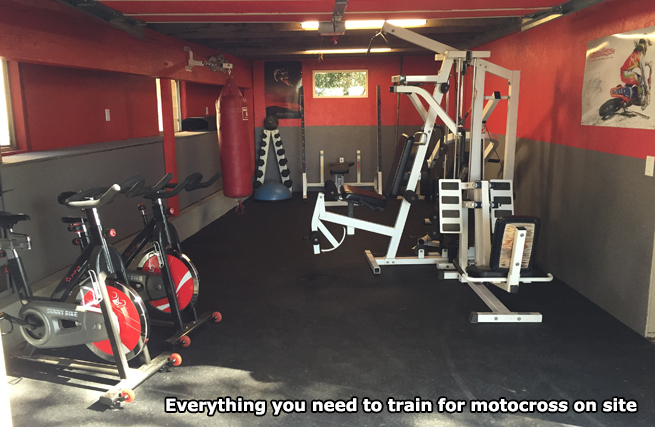 All Boot Camp packages include Accommodation, Shuttle service, Bike Hire, on bike technique training, off bike fitness training and race weekends all in a structured, fun, goal oriented environment. 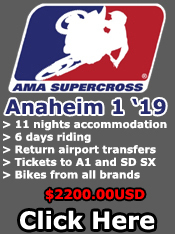 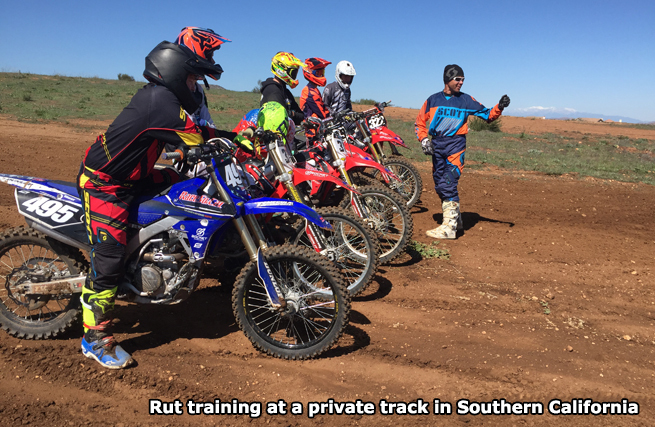 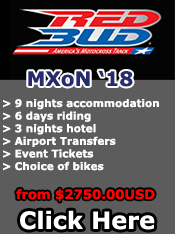 Jussi has experience working with riders of all skill levels from kids wanting to improve their results at weekend club races to MX1 Grand Prix competitors so no matter what level you are at we are sure you will benefit from your stay and move closer to acheiving your goals.